Our striking, architecturally impressive campus provides modern, state-of-the art teaching, laboratory, research, and conferencing facilities, many of which are available for external hire. 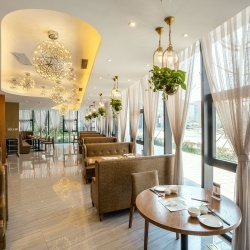 The International Academic Exchange and Collaboration Centre (IAECC) at XJTLU accommodates and facilitates exchange, providing a flexible, high-quality venue for meetings and large-scale events. 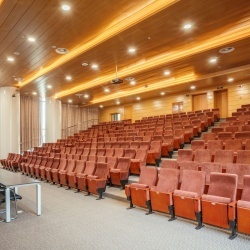 The Centre has 200-seat and 400-seat lecture theatres that meet the requirements of high-profile events. 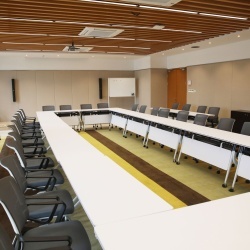 The Centre has nine executive meeting rooms that can hold events of between 10 and 50 attendees. There is a range of dining options housed within the Centre, including the two large East and West dining halls. 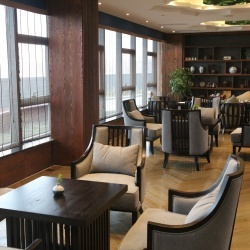 The Centre has two dedicated spaces designed for unofficial meetings and leisure time, in which guests can socialise over coffee or tea. 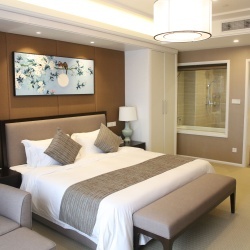 The Centre offers around 40 one-bedroom, two-bedroom and executive-size suites that can be booked on a short-term basis. 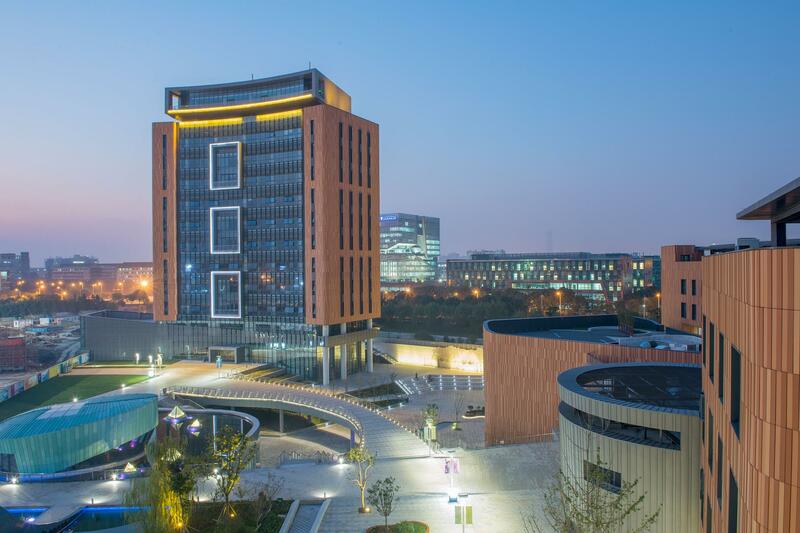 If you want to know more about the facilities available at XJTLU, please do not hesitate to contact us.